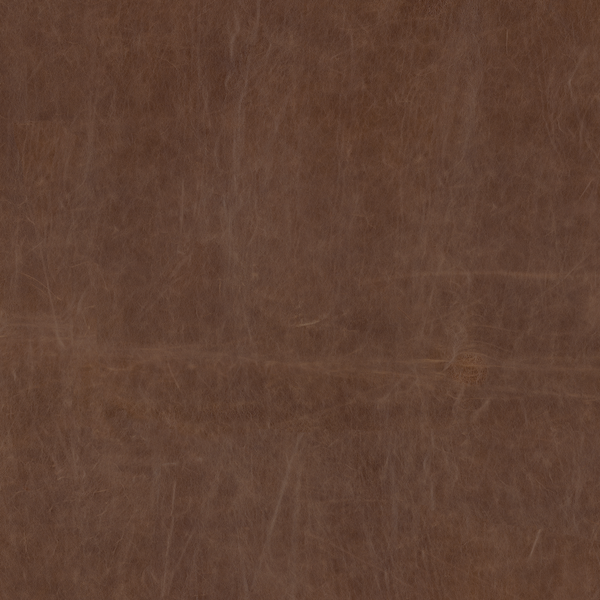 A 100% aniline leather in rich brown which boasts natural hide creases and markings. Crescent is supple and has an extremely soft coating, allowing you to sink into the upholstered seat and relax into its tactility. 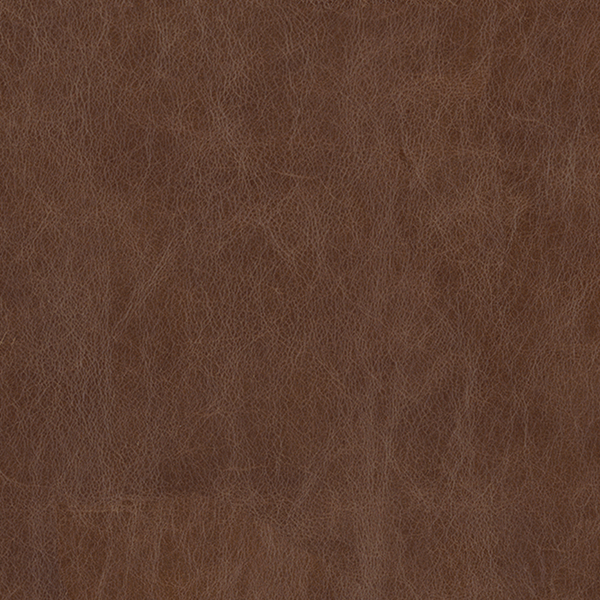 Please note that this leather is only available to order on our custom made sofas and chairs.